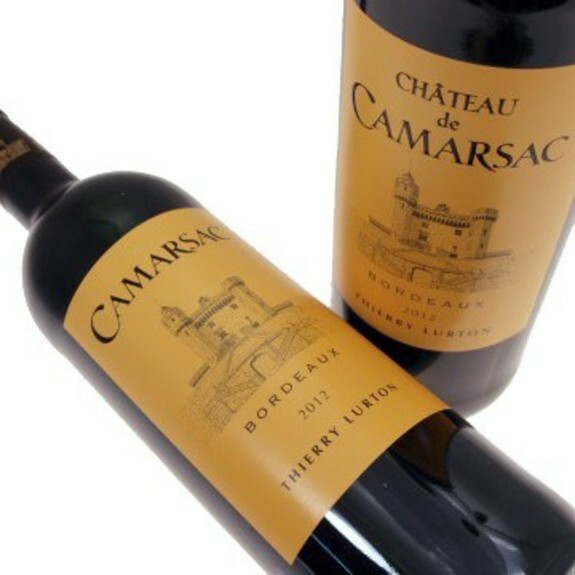 Château Camarsac everything we like in a Bordeaux, smouth and powerfull at the same time! 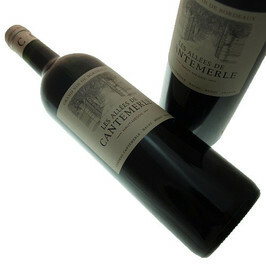 Château Camarsac red wine, nicedeep purple color, intense nose and red fruits and spices aromas with elegant tannins. 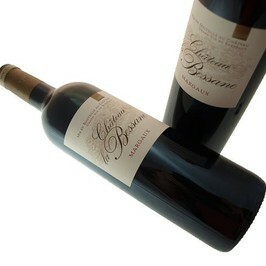 Château Camarsac Bordeaux Rouge best srved around 16-17°c perfect with a grilled T-bone or a cheese platter. Between Bordeaux and St Emilion, in Entre-Deux-Mers, the Château Camarsac was built in the XIVth century. Thierry Lurton and his team sound try to meet the challenge to be anchored in the country while looking at a sustainable future. The vineyard extends over Camarsac, Magnifying glasses, Saint Aubin of Branne, Cabara and saint-Earth. These countries favor the complexity of wines worked with a concern of authenticity and precision.